I have been using Proactiv for my acne for some time now and have gotten great results, the only problem that has occurred is that it is very drying to the skin. 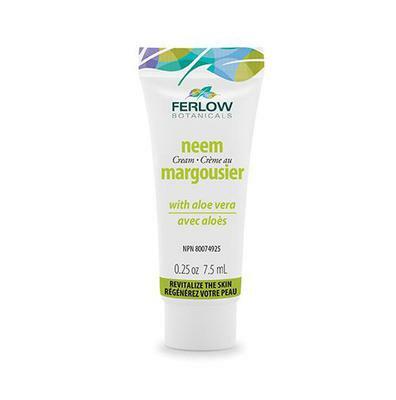 To combat this dryness I apply Ferlow Botanicals NEEM TREE CREAM, after the third step. It smells very nice and goes into the skin quite well. It gives your skin a sort of an extra layer that makes existing blemishes look less severe. I use it as a moisturizer and it works very well. Proactiv will work all you need is a good moisturizer!